Earlier this month, Microsoft and Xbox seemingly teased upcoming support for the Nintendo Switch. 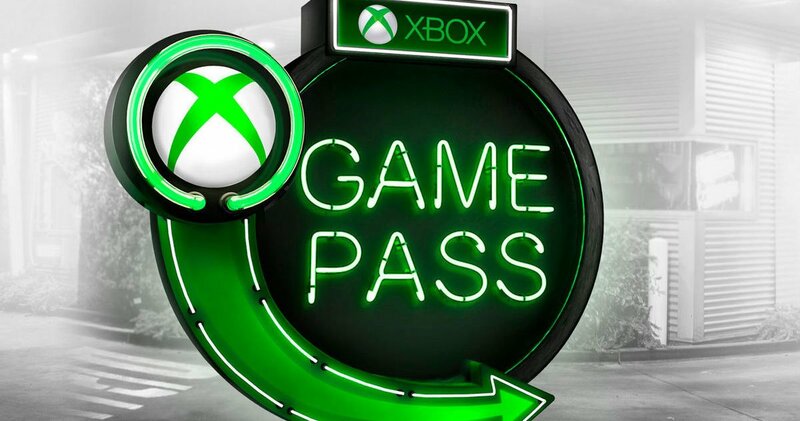 And while no official announcements have yet been made, recent reports indicate that Microsoft plans to soon launch its Xbox Game Pass subscription service on the Switch. Relying on Microsoft’s xCloud game streaming technology, players will be able to stream Xbox One titles to their Nintendo Switch consoles. Game Informer, which corroborated the initial report by Direct-Feed Games, reports that an official announcement is expected later in the year. And according to various sources, Microsoft also plans to bring some of its own published titles to the Switch, including Ori and the Blind Forest, Super Lucky’s Tale, and Cuphead. Since the unveiling of Project xCloud late last year, Microsoft has not been shy in its ambitions to bring the technology to as many devices as possible. With smartphone and tablet support already in active development, it makes sense that the company is seeking additional platforms for the service. If these reports are true, we’d be witness to a significant partnership between Nintendo and Microsoft. The possibility of Xbox games on a Nintendo console certainly intrigues me, as I imagine it would for many Switch owners. Stay tuned to Zelda Dungeon for future updates! How would you feel about Xbox Game Pass or Microsoft-published games coming to the Switch? Share your thoughts in the comments below.